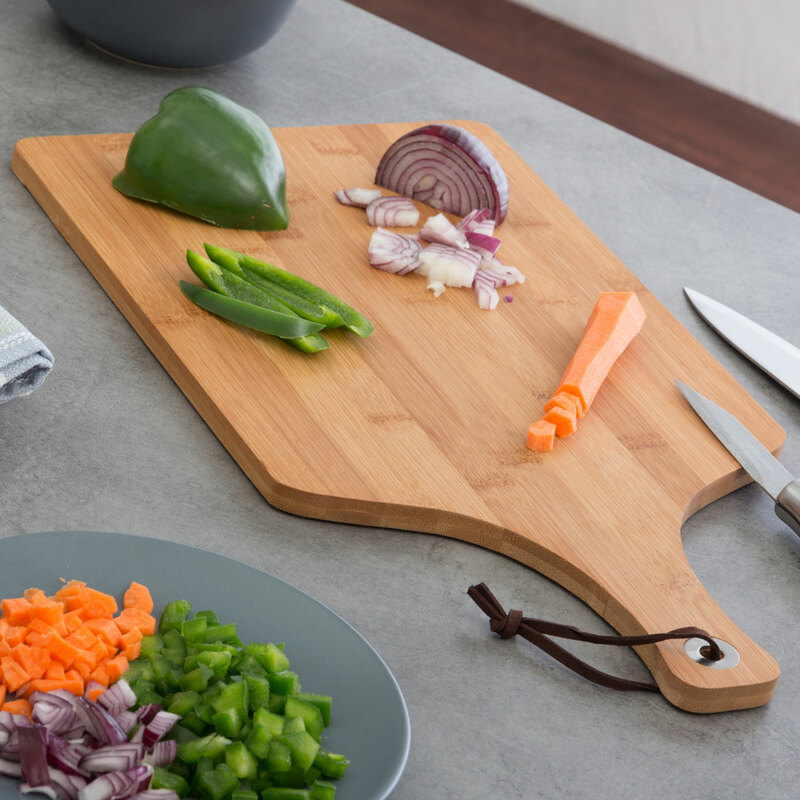 TakeTokio bamboo chopping board for people that want to give their kitchenware a different air. 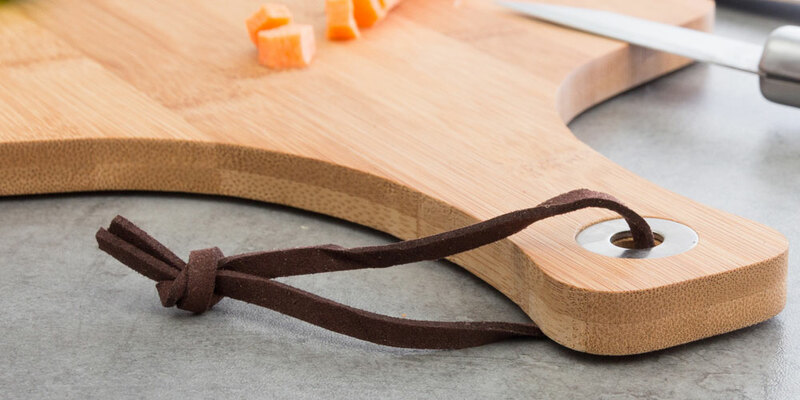 It features a cord to hang it. Approx. dimensions: 25 x 1 x 45 cm.